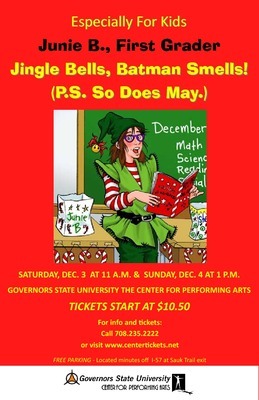 12/03/2011 Junie B. Jones - Jingle Bells, Batman Smells! 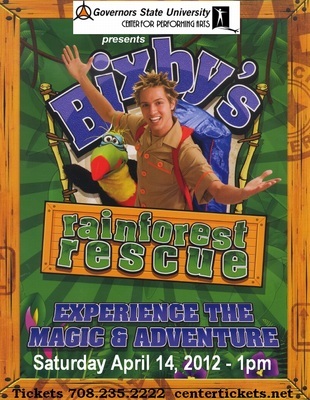 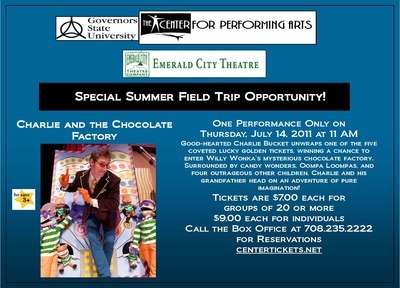 Promotional material and playbill insert for the April 14, 2012 performance of Bixby's Rainforest Rescue. 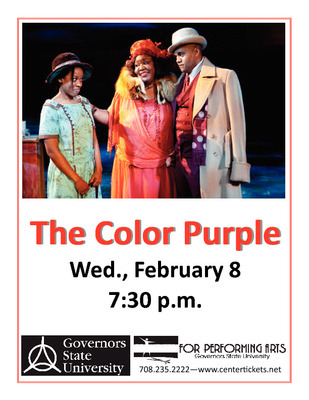 Promotional material and playbill insert for the February 8, 2012 performance of The Color Purple. 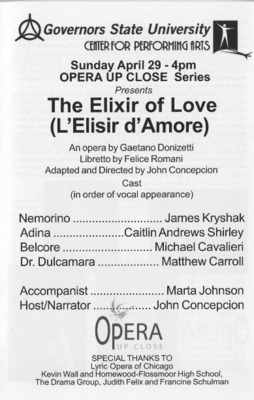 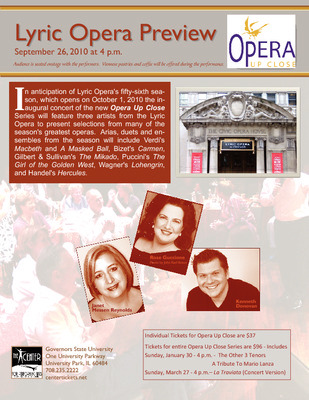 Playbill insert for the April 29, 2012 performance of Elixir of Love. 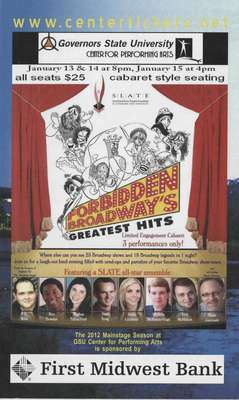 Playbill insert for the January 13, 14, 15, 2012 performances of Forbidden Broadway's Greatest Hits by Southland Area Theatre Ensemble (SLATE). 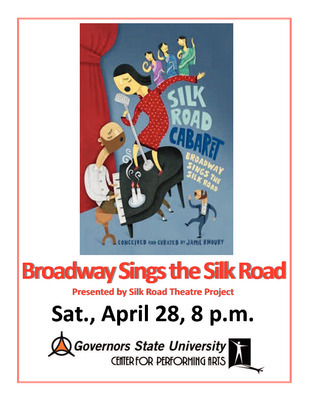 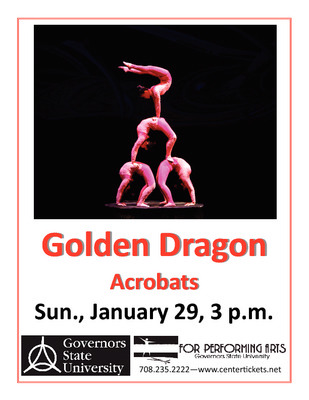 Promotional material and playbill insert for the January 29, 2012 performance by the Golden Dragon Acrobats. 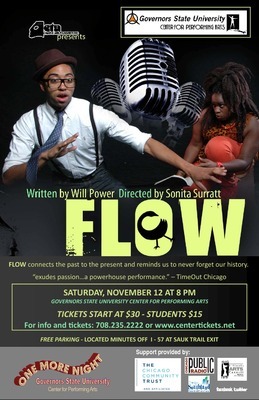 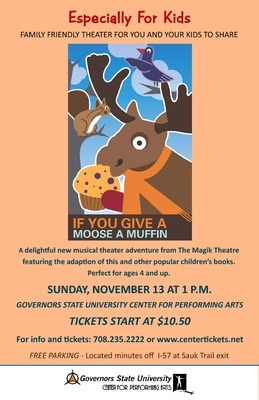 Promotional material and program for the November 13, 2011 performance of If You Give a Moose a Muffin. 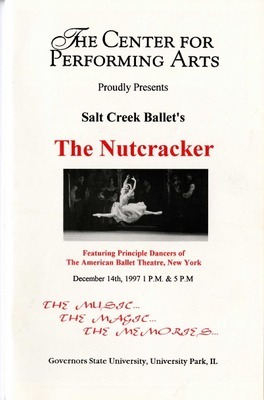 Promotional material and program for the December 3 & 4, 2011 performances of Junie B., First Grader - Jingle Bells, Batman Smells. 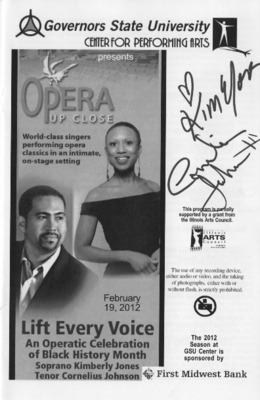 Autographed playbill insert for the February 19, 2012 performance of Lift Every Voice: An Operatic Celebration of Black History Month featuring Kimberly Jones and Cornelius Johnson. 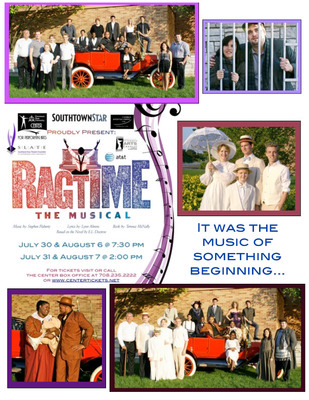 Promotional material and program for the July 30, 31 and August 6, 7, 2011 performances of Ragtime the Musical by the Southland Area Theatre Ensemble (SLATE). 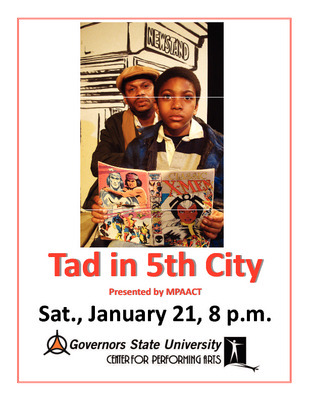 Promotional material for the January 21, 2012 performance of Tad in 5th City. 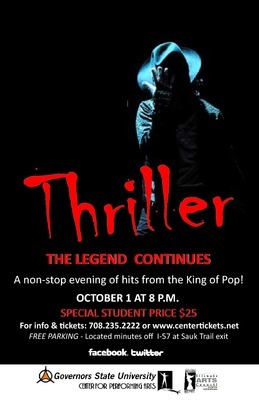 Promotional material for the October 1, 2011 performance of Thriller: The Legend Continues. 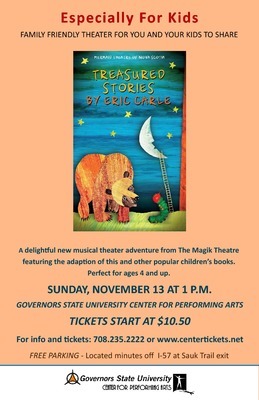 Promotional material for the Mermaid Theatre of Nova Scotia's performance of Treasured Stories by Eric Carle on November 13, 2011.